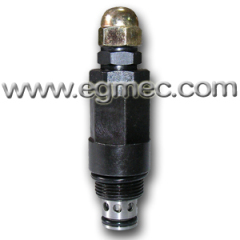 The structural parameters of the Hydraulic Cartridge Pressure Control Valves to its static and dynamic characteristics have a significant impact. 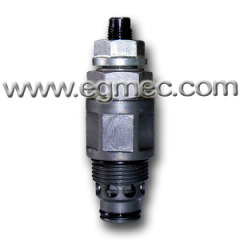 In order to open and close the valve characteristics and good dynamic small overshoot, fast response, settling time is short, dynamic stability, good quality of the transition process, the hydraulic pressure control valves should be a reasonable choice of structural parameters. 2. Max. flow rate to 113L/min. 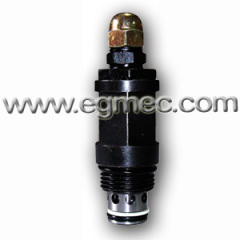 Group of Hydraulic Cartridge Pressure Control Valves has been presented above, want more	Hydraulic Cartridge Pressure Control Valves and Hydraulic Cartridge Pressure Control Valves, Please Contact Us.